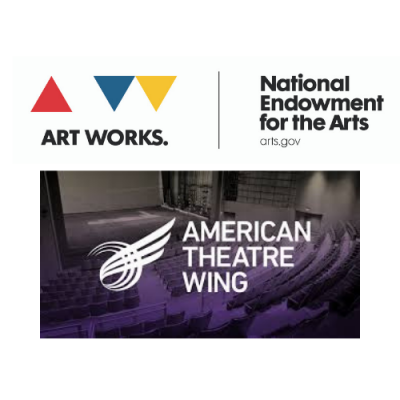 The National Endowment for the Arts and the American Theatre Wing are looking for emerging songwriting stars for the Musical Theater Songwriting Challenge. This national competition is open to high school students who have a passion for writing songs that could be part of a musical theater production. Musical theater encompasses a wide range of musical styles including hip-hop, rock, R&B, country, jazz, and more.